This is an E-Flite JST Female and 2 JST Male Parallel Y-Harness. 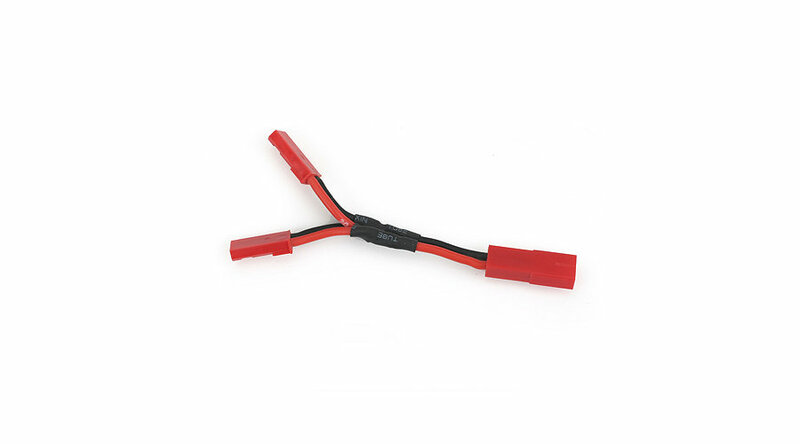 This harness can be used to connect two of the same type of batteries with JST connectors together to double their capacity. You will double the available current capacity but the voltage will stay the same as one pack. 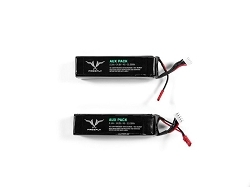 This harness is also handy for powering an additional accessory off of a MoVI lipo.